The “circular economy” concept seems new but is easy to understand. Traditionally, people had a linear focus. First, we extracted resources from the environment. Next, we used energy and turned those resources into products, packaging and other things. Finally, we got rid of it all, usually as waste. Club Coffee’s certified 100% compostable pods, the PῧrPod100™, is highlighted in a special insert in Macleans magazine along with other major Canadian initiatives that show how circular economy is already becoming part of our lives. 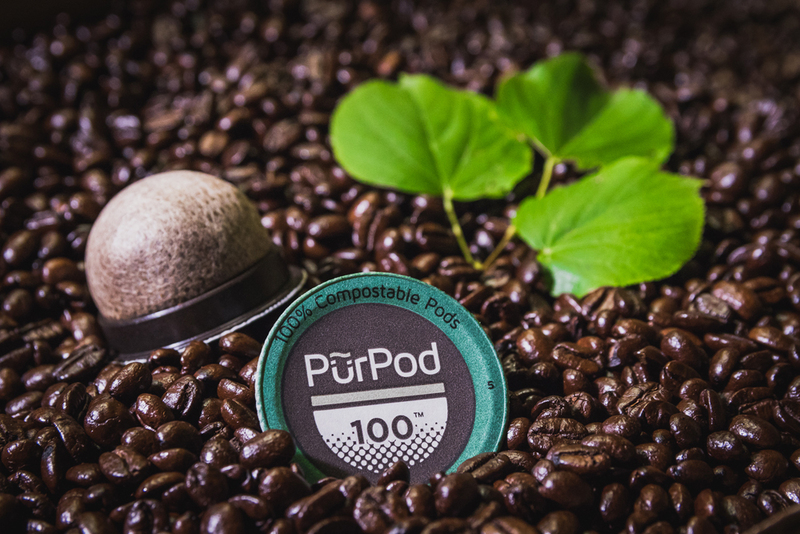 The article demonstrates how the compostable commitment drew on leading research and Club innovation to deliver the first pod of its kind – not just in Canada but worldwide. As businesses and consumers see the benefits of compostable choices, they are also seeing growing concerns about single use plastic products. Compostables simply break down into water and nutrients that help plants grow. The problem with plastics is they don’t break down; they just break up into smaller and smaller pieces. Scientists are finding those microplastics everywhere in our environment, including our food chain. Consumers, business leaders and governments are turning the page on single use plastics. We’re seeing it in efforts to ban or restrict straws and drink containers. We’re seeing it in initiatives like the two bills in Canadian provincial legislatures to ban non-compostable coffee pods. We’re seeing it in corporate commitments to find innovative alternatives to today’s plastic packaging. Club Coffee is proud to earn public attention for our role as a leader and innovator in making the circular economy a reality – one cup of coffee from our certified 100% compostable PῧrPod100™ at a time.